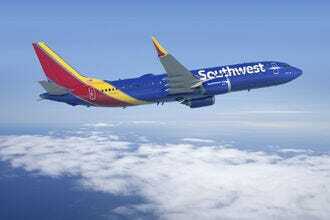 Savvy frequent travelers know that loyalty to a specific airline can translate to big savings on flights and upgrades. But not all loyalty programs are created equal. 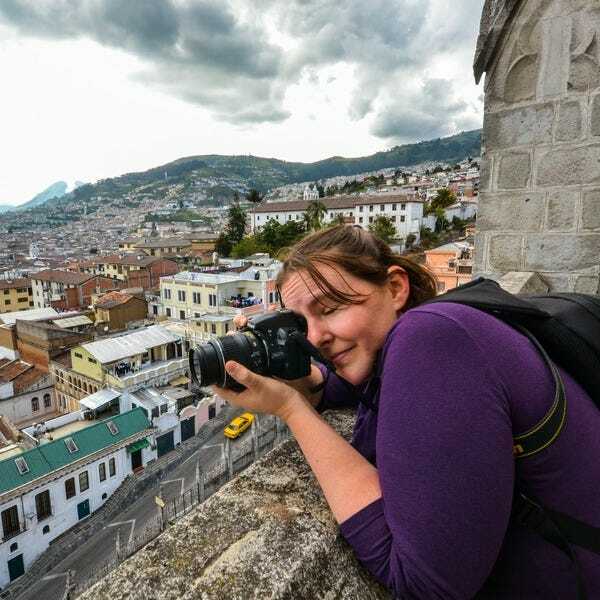 10Best editors teamed up with a miles-and-points expert to nominate the nation's most worthwhile programs–programs with plenty of ways to earn and redeem miles, great coverage and plenty of flight options when it comes time to book that free trip. 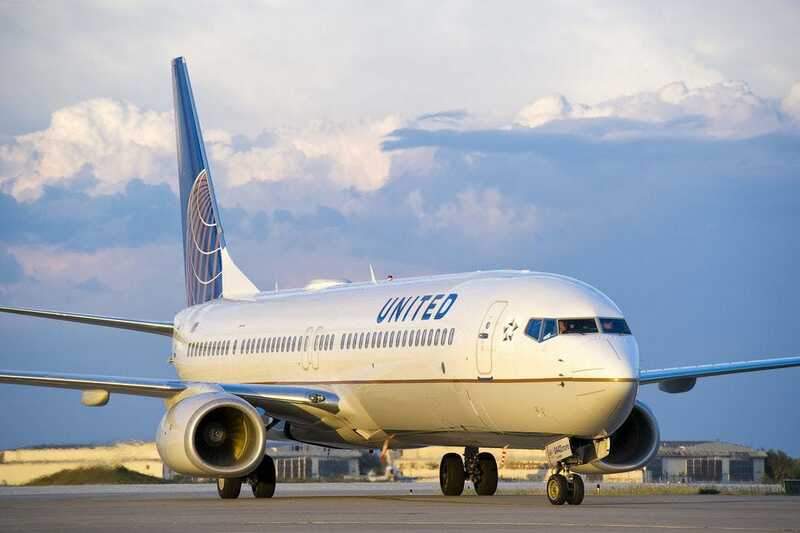 United's MileagePlus program is excellent for domestic and international travelers, who can earn and use points with United and more than 30 partner airlines to access over 1,000 destinations around the globe. Besides booking travel, rewards points can go toward hotels, car rentals, cruises, shopping or dining. 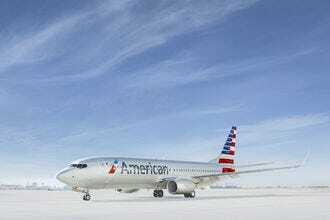 AAdvantage miles can be earned and redeemed on both American Airlines and oneworld partner airlines. 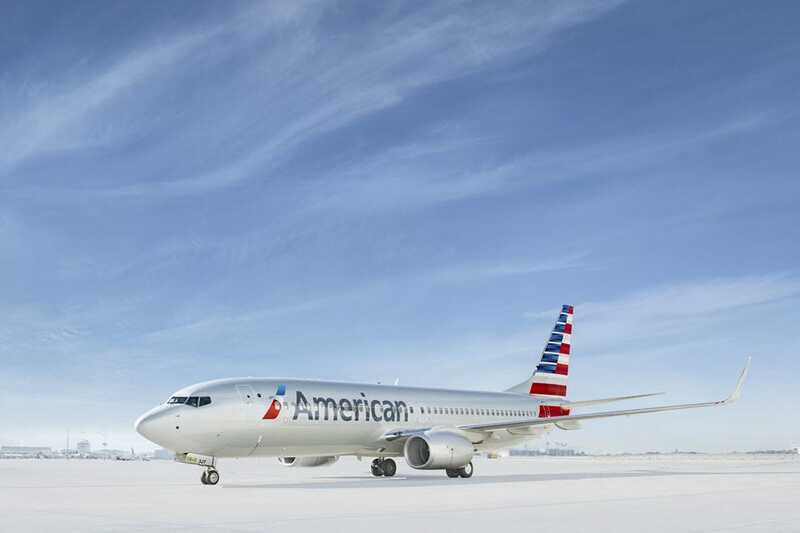 Miles can be redeemed toward flights, hotels, upgrades and retail products, and they can be earned through more than 1,000 partner companies. 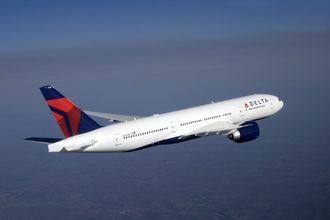 SkyMiles members earn miles with flights on Delta and several partner airlines, as well as through Delta Vacations getaways or through myriad hotel, car rental, restaurant and retail partners. Miles never expire and can be used to book travel on Delta or partner airlines, purchase cabin upgrades or shop on the SkyMiles Marketplace. Fliers from across the West Coast and major transportation centers throughout the United States can benefit from Alaska Airlines' Mileage Plan. Passengers earn miles on every flight, as well as on eligible flights with 15 partner airlines and by booking stays with 11 different hotel partners. Points can be used for booking free flights or cabin upgrades. 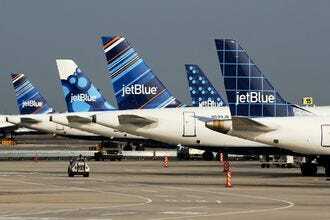 TrueBlue, JetBlue's loyalty program, offers flexible points redemption with no blackout dates or seat restrictions. 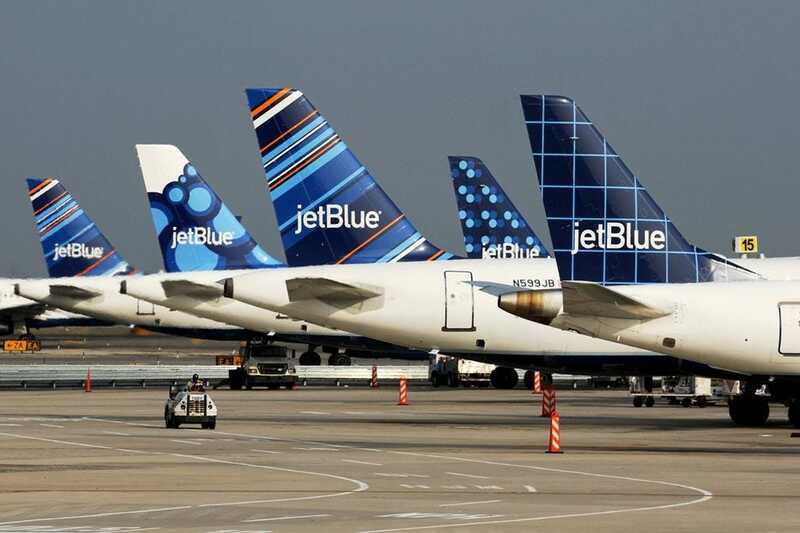 Passengers earn points on JetBlue flights (bonus points for flights booked through the JetBlue website), as well as flights with six partner airlines, and points never expire. Family Pooling gives families a single shared account to accrue points faster. Aeroplan miles can be earned by flying to some 1,200 destinations worldwide through Air Canada and Star Alliance partners, as well as by shopping with partners online. 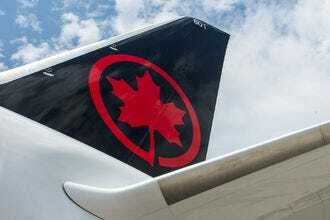 Altitude, Air Canada's tiered frequent flyer program, offers passengers a chance to earn Qualifying Miles to go toward flights, upgrades or Aeroplan rewards. HawaiianMiles members enjoy reduced baggage fees when traveling between islands and can earn miles on flights, hotels and shopping with partner vendors. 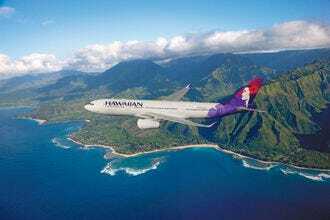 Miles can be redeemed for flights on Hawaiian Airlines or its partners (including Virgin America and JetBlue), as well as on hotel stays and car rentals. Executive Club members collect miles, called Avios, on all British Airways and oneworld alliance flights, as well as through hotel stays, car rentals and shopping with partner retailers. 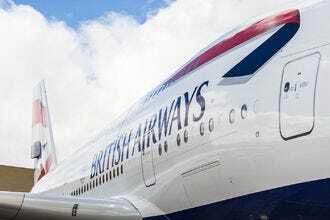 Since the Executive Club has a mileage-based redemption program, fliers can often get more from their Avios, especially when staying within the U.S. or Europe. FREE SPIRIT members earn miles on flights and on partner purchases through Choice Hotels, several car rental companies and dining partners. 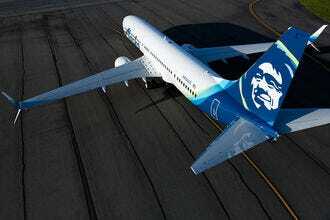 Round-trip award tickets start at 5,000 miles with extra savings during off peak periods. Congratulations to all these winning programs. 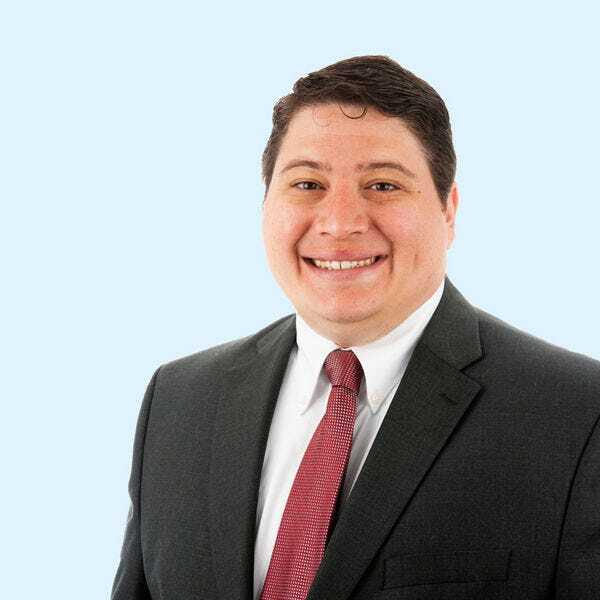 Joe Cortez is NerdWallet's Travel Rewards Expert. Prior to joining NerdWallet, Joe led aviation and travel rewards coverage for FlyerTalks and TripSavvy. Joe has deep-rooted expertise in reward programs, travel credit cards and redemption strategies that allow consumers to get the most from their hard-earned rewards.